Understanding the underlying technology and concepts of operating systems will take you a long way in any tech career, and this is true for ethical hacking also. Without understanding the underlying concepts, it becomes very hard for a tech professional to improve or contribute to the field. 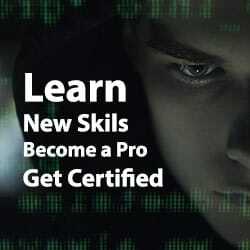 As an ethical hacker, you will often come across complex problems and attacks never seen before. 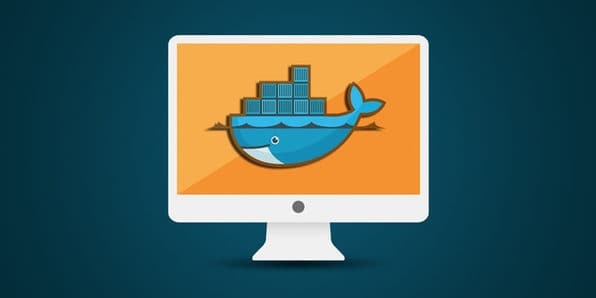 This requires you to think outside of the box and rely on your foundation knowledge of how operating systems work in order to overcome these obstacles. Having a good understanding of operating systems will also make you a more attractive candidate in interviews. 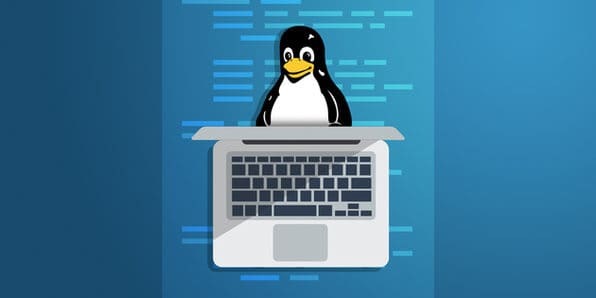 Linux is an open-source computer operating system that is often used for building technologies as it offers users and developers considerable room for modifications. 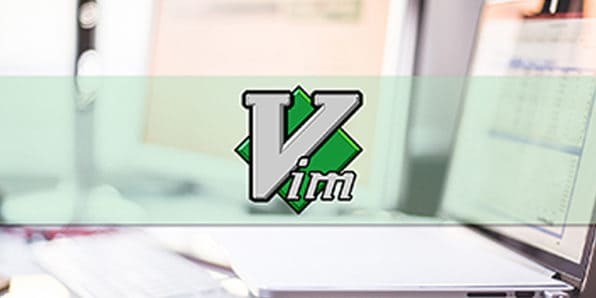 It is used in a variety of ways: as the operating system for many hardware platforms, as an OS for servers, as a component in smartphones and gaming platforms, and much more. 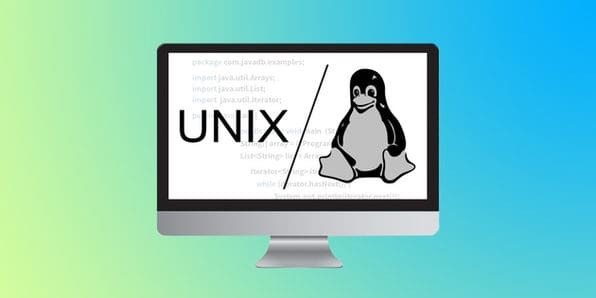 This 5-course bundle will introduce you to Linux and teach you to become a nuanced user so you can start working with Linux quickly. Over this massive, 10-course bundle, you’ll get a complete education in how to build on the Universal Windows Platform (UWP) to create seamless apps that run across systems. Needless to say, this is an exceptionally marketable skill as many, many companies worldwide run on Microsoft infrastructure. Having a good background in Windows 10 will help you in your career as a white hat hacker. So there you have it! 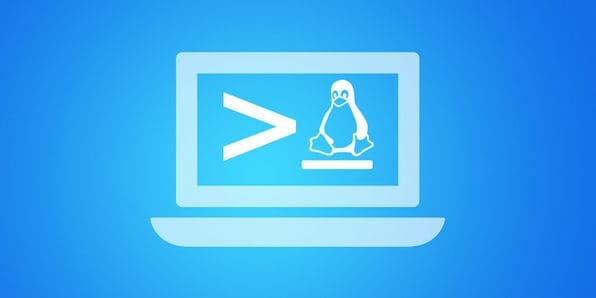 Everything you need to know about Windows and Linux operating systems. 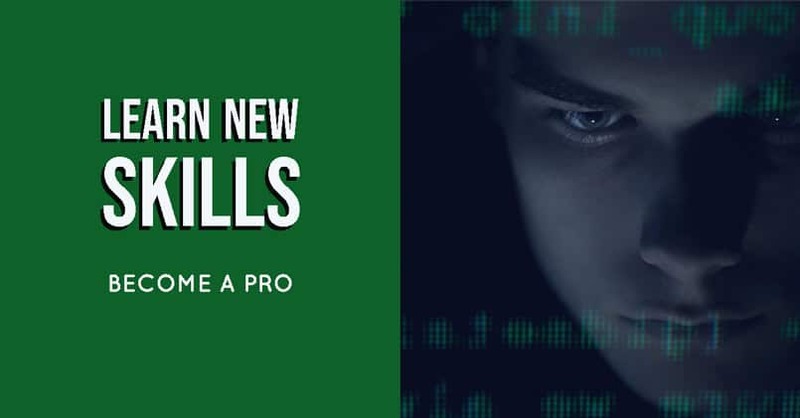 Learning these skills will help you move forward in your cybersecurity career, and make you a stronger applicant for ethical hacking jobs.